Summer is a time for backyard barbecues, swimming and fun in the sun. The heat and activities of the summer months can put a strain on the pipes and fixtures of your plumbing. 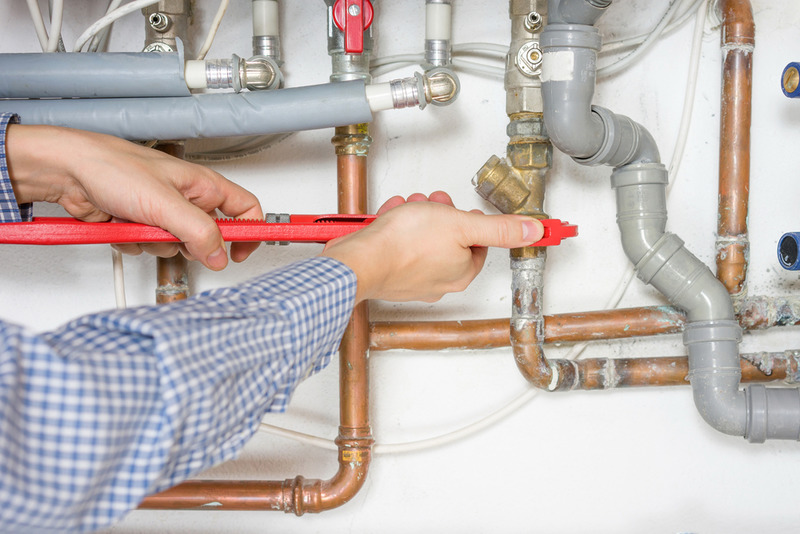 These tips will help you prepare your home for potential plumbing problems, so you can avoid issues or better yet contact plumbing services in Las Vegas and enjoy your summer. With kids out of school and at home during the hottest summer months, clogged drains may be a problem. This is due to increased strain on plumbing. Show your little ones how to use only a few pieces of toilet paper with every use and remind them about what they shouldn’t flush down the pipes. Keep a plunger at hand to unblock any clogged pipes. In summer you’re likely to have guests for barbecues and your garbage disposal will probably get quite a workout. Luckily, garbage disposal clogs are preventable. Be careful about flushing grease, coffee grounds and rinds down the unit. Flushing with boiling water and vinegar can help if it does start to clog. If you are unable to fix the clogging, you will need to call in a professional plumber. In the summer your washing machine tends to get used more often. To prevent flooding your house, check the hoses at the back of the machine for any possible leaks. If you do have to replace your washing machine hose, it’s worth buying a stainless steel hose even though it is more expensive. It will last much longer than a rubber hose. Over the colder months, your outdoor plumbing fixtures may have developed cracks and leaks. It’s important to check outdoor faucets, gutters and sprinklers before summer. In the summer months, sprinklers are often your best friend. Check for leaks and make sure your sprinklers are in good condition. You may have to fix the sprinkler head. If so, remove the old head and take it to the hardware store to find the right replacement. Fixing sprinklers at the start of the summer season means you can enjoy them without your water bill going through the roof due to leaks. June, July, and August are an ideal months for gardening. When you’re planting your peppers, tomatoes, squash or cucumbers, you must pay attention to where you’re digging. Sewer and gas lines are often located in your yard and it’s possible to damage them. Sewers can back up with storms when the ground is saturated with rain. Installing a drain plug in each drain is an inexpensive way to prevent this from happening. 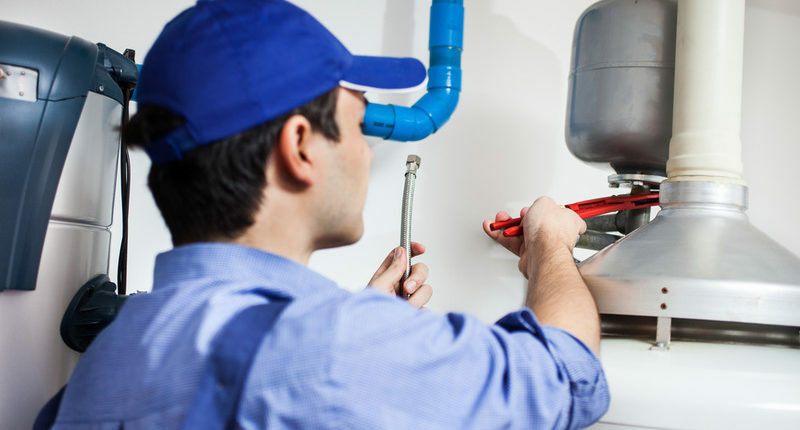 Homeowners looking for plumbing services in Las Vegas can call Air Pro Master at (702) 935-150. We offer a 24-hour emergency service. No matter the time of year or day of the week, we will help you unclog your blocked drains or deal with any other plumbing issues. Can Heavy Rain Affect my HVAC System? Do Your Air Ducts Need Cleaning?